the final resolution of the intricacies of a plot, as of a drama or novel. ly resolving to the tonic, the tone of least resistance, at the end of the movement. this is part of my signature sound, and that of my favorite composers. listen for the resolution at the end of The Mistress. you have to wait for it, it’s most effective if there’s a long suspenseful build up like this solo that splits into two guitars unexpectedly to exaggerate the denouement, a fracture of the mind. at the end it should give you the feeling that despite everything you’ve seen, heard, and felt before it, the turn of events have taken their proper turn and destiny has run its course. teasing it out is an art, and knowing when to end the tension is a matter of taste and very much related to what’s come before. it can be applied to a one measure burst (guitarists play with this all the time) or an entire movement at the end of a symphony. 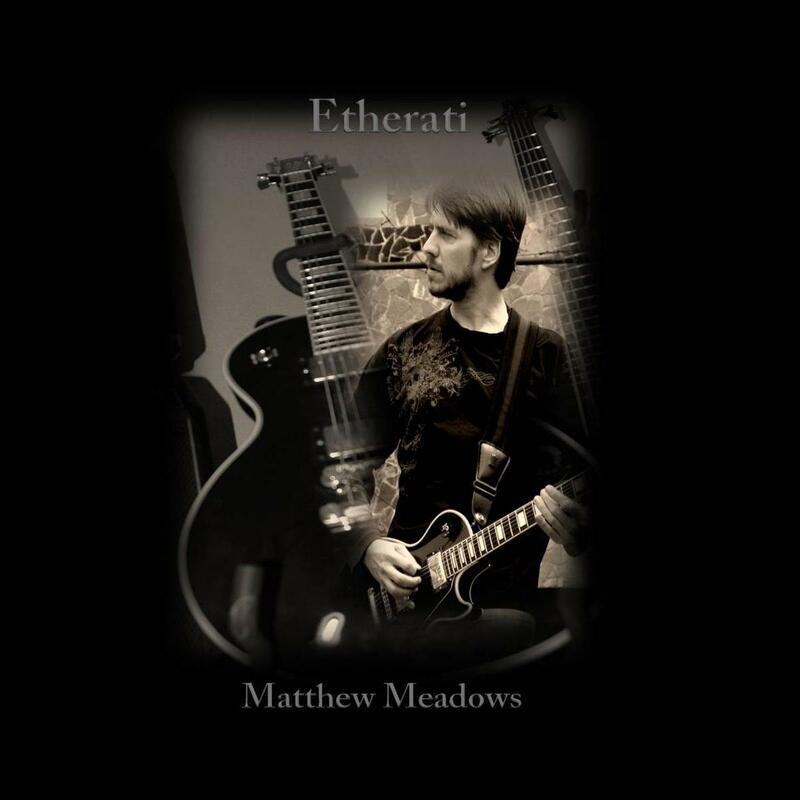 this was the flagship song on my first album, Etherati, and still one of my most popular today, with signature denouement. in another example i’d like to present The Ringmaster, a case of Extreme Denouement(TM). (ed: fire that punk; mgr: i already did). here we present the man in the hat, stage right, presumably the MC or perhaps the ringmaster himself as his theme crosses from Hungary to Russia to the trains that lead to the circus. the denouement starts from the opening passages as the melody winds its way across measures unexpectedly, seeming to deny the tonic but then resolving it moments later. it suggests the story has already been told. by the time it’s run its course the denouement returns to affirm what you already knew in your gut, the lines of fate had been drawn and pulled taught like a circus tent without any regard for the little clown on the unicycle playing his violin. he was just a distraction. and sure enough the denouement presents itself, so foretold it’s almost a cliche but then the narrative breaks apart the meta shows itself. ringy’s here again, bit of a spectre that guy. it breaks key signature at the very last second. it’s all wrong. tragic mistake or a crack in the matrix? the illustrator’s hand on the canvas? (ed: wtf? mgr: sorry dude, plagus registered the trademark 380ms after rango typed it). 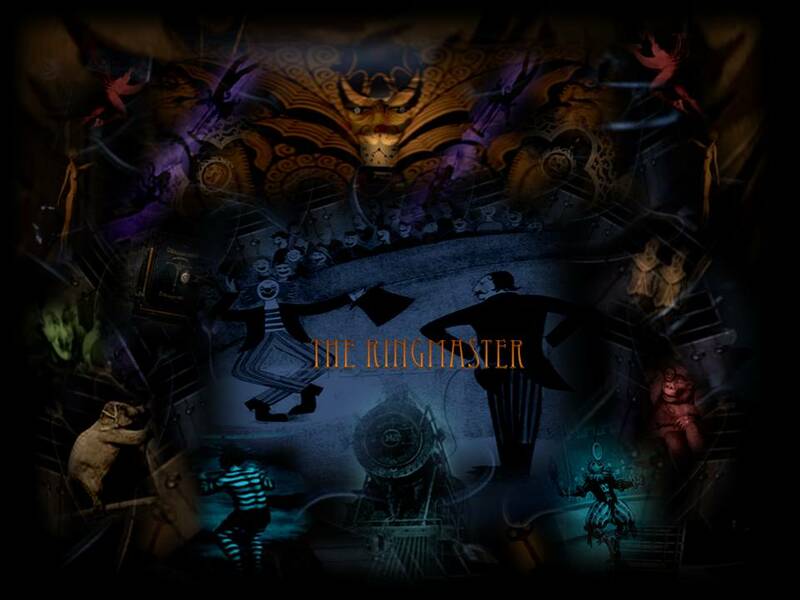 Extreme Denouement(TM), with artwork by Seattle photographer and graphic artist Kimmberly Miles, this is The Ringmaster, an operetta for 5 guitars and 3 vocalists since i could not find a drummer and haven’t given Stuart Epps the final mix yet.